A Cleveland hospice center has started working with Tom Davis, the owner of Aerial Anthropology to provide patients with a final trip. Aerial Anthropology will send a drone to the location of the patient's choice and relay a real-time view. One man decided to use the drone to fly over his former neighborhood, job site and church. Another woman decided to get a final view of the lake her family had been visiting for generations. The idea came to Tom when the daughter of a friend became so sick she was not able to leave the house. Davis planned to use the drone to take the child on a tour of her favorite places but luckily she recovered before the flight. Tom decided his idea would be more beneficial for individuals who will not recover, giving them a temporary reprise from their confinement. The program has been a huge success in Cleveland. Before the program began patients often asked hospice workers to drive them by landmarks that hold importance and sentimental value. Tom Davis hopes to expand the program nationwide. 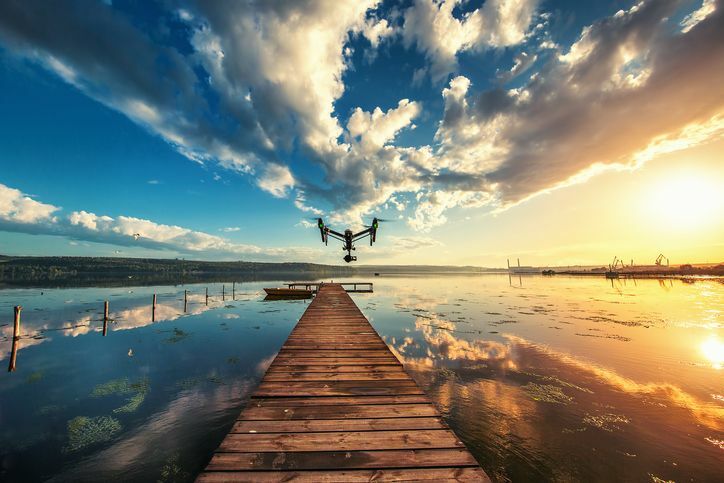 This entry was posted in Drones and tagged Commercial Drones, Drones.